ISLAMABAD: Batting legend Javed Miandad on Tuesday said it will be a wrong move by the Pakistan Cricket Board (PCB) if Sarfraz Ahmed is removed from national captaincy, noting the team is doing well under the wicket-keeper’s leadership. Talking to APP, Miandad said the credit goes to Sarfraz for winning the back-to-back Twenty20 series against Australia and New Zealand. “However, ODIs and Tests are real cricket on the basis of which a team’s capability is judged. Our players must perform in longer formats to prove their place in the team. The real test for Pakistan will be the one-dayers against New Zealand,” former Pakistan captain Miandad said of the three-match ODI series beginning in Abu Dhabi on Wednesday. “Our players must try to play out full 50 overs in order to score handsome totals. Our [main] batsmen need to stay at the wicket for 35 to 40 overs so that there are enough wickets in hand to increase scoring rate in the final overs, Miandad, a veteran of 124 Tests and 233 ODIs, insisted. 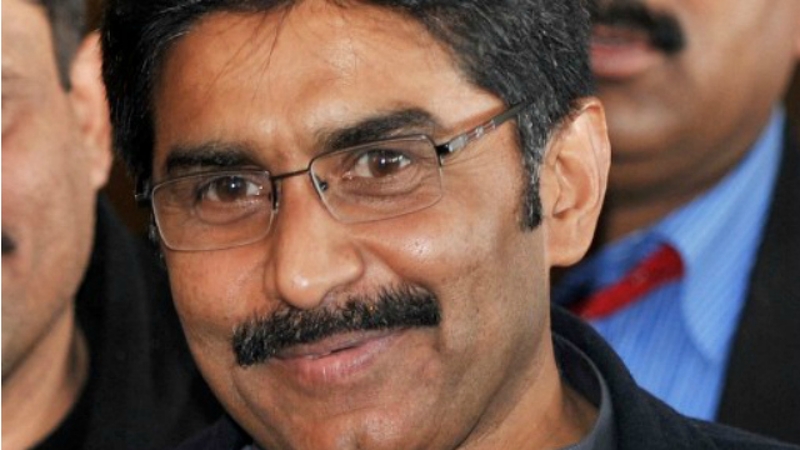 When asked why he thought he was not considered by the present PCB regime for the newly-formed cricket committee or any relevant post in the Board, Miandad said, “it is their choice if they do not want my help to improve cricket affairs”. Meanwhile, former Test wicket-keeper Saleem Yousuf said Sarfraz must lead the team till the 2019 World Cup, saying players are performing very well under his captaincy. Talking to APP, Saleem said recently Pakistan beat Australia and New Zealand in the T20 series which is a great achievement for Sarfraz. “Ups and downs come in the life of every player. However, it does not mean that Sarfraz has given up. He is a fighter who has always come up victorious in every situation,” he said.